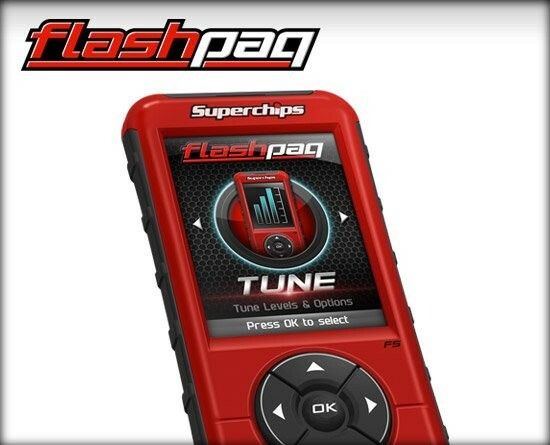 Add Power and monitor vital engine parameters on your Power Stroke with the Superchips Dashpaq In-Cab Tuner. Covering up through 2019 model year Power Strokes, this sleek, digital, in-cab display not only serves as a performance tuning device, it also functions as an in-cab monitor giving you more capability than ever before! Covers the 7.3L, 6.0L, 6.4L, 6.7L, and 3.0L Ford Power Stroke engines. 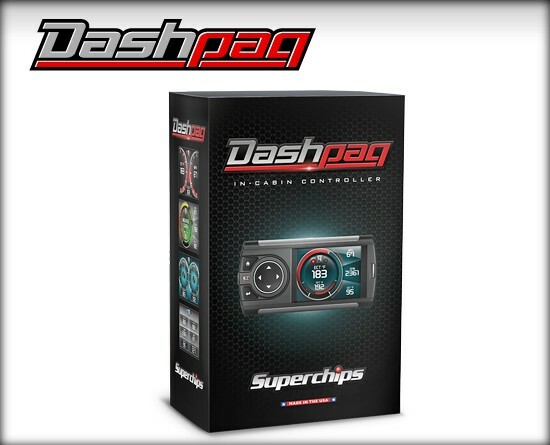 Using the EAS System the Dashpaq allows you to add on additional sensor inputs so you can monitor your engine without skipping a beat. With a wide variety of pressure, temperature and universal sensor inputs, the EAS allows you to expand past the capability of your OBDII system to monitor engine parameters that are important to you. Questions about buying this product? Our experts are available from 8 AM – 5 PM MT. Call today at 888-227-2447. Our sales team would be happy to answer any questions you have. 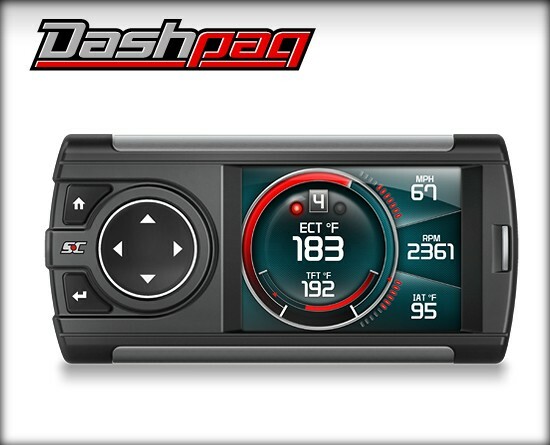 Dashpaq for Ford Diesel is rated 4.7 out of 5 by 3. Rated 4 out of 5 by Richardjm from Excellent buy I’ve had it about a month and the power increase is far more than I expected. I didn’t give it 5 stars because I wish it had buttons I could program for my setting instead of having to scroll through menus to change them. For the price of this product it should have more features. I could care less about modifying the background and all that mess. I want to see engine temp, estimated fuel mileage so a bigger screen would be nice. Again I hate scrolling through all the menus. I just don’t have the time to waste every time I want to change a setting. I want to be able to push a button and it does what it’s aupposed to do. 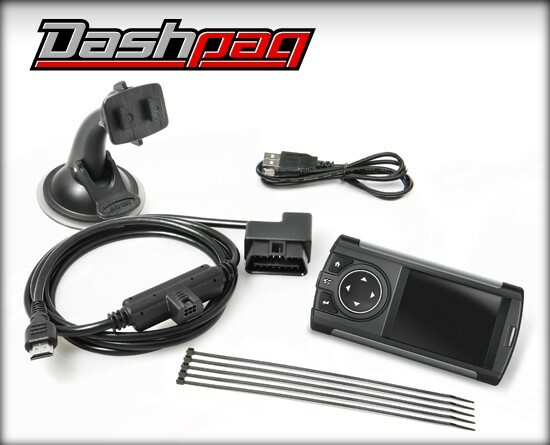 Rated 5 out of 5 by bbeeson2 from Dashpaq Is Awesome Easy installation and the power increase was incredible. I've had it installed for over a week on my 1996 Ford F250 Powerstroke Diesel and love everything about it, I was skeptical whether or not I would actually notice an increase in power and let me tell you, it's insane. I would definitely recommend this product to anyone. 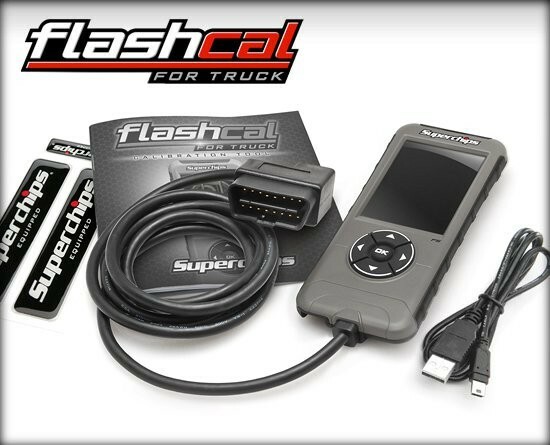 I have a 19 Ford F-250 6.7 powerstroke&nbsp; Does the Dashpaq work? Is it work the money? I have 99 ford f250 7.3. 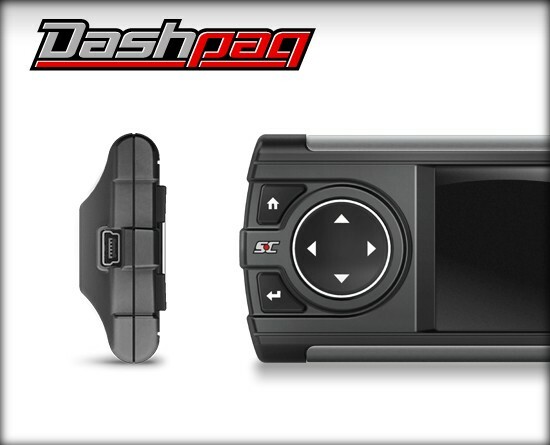 If I get the dashpaq do I need anything else to go with it? A pc or mac with internet connection. If you purchased it, how do you like it?? Does this work with DPF delete on 2012 6.7? For a 2004 6.0 Powerstroke on the performance mode is that the tune with the most horsepower? Also how much horsepower gain on performance? 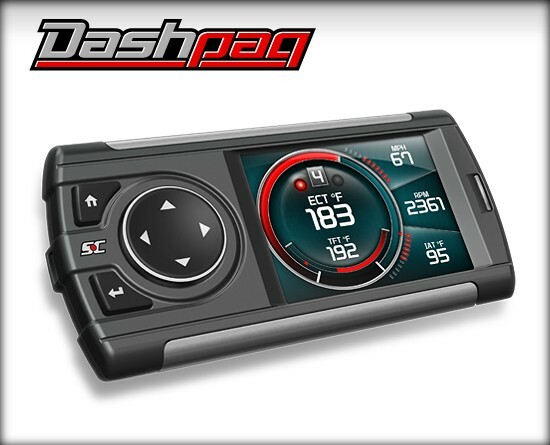 Where can I find the specifications on the Dash Paq 1050? Things like horsepower and torque increase. I have a 1995 switched to obd2 &nbsp;an it&rsquo;s a 7.3 turbo diesel &nbsp;5 speed will it work for my truck ?